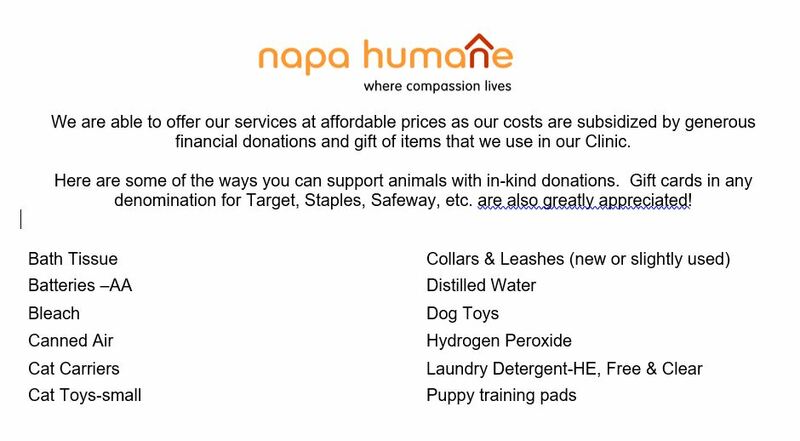 The programs and services of Napa Humane are supported in many ways – check out our wish list to see in-kind donations that you can make to help the animals. 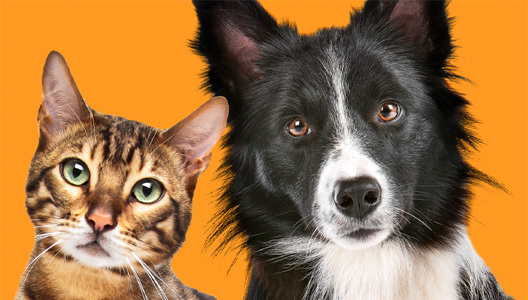 These go directly to use in our Spay/Neuter Clinic and are so appreciated! You may deliver items to the Clinic at 3265 California Boulevard from 7:30 a.m. to 4:30 p.m. – we’d love to meet you! UpValley? Give us a call at 707.255.8118 x205 to discuss pick-up options.